Application: Dairy products: yogurt, cream, ice cream, cheese and whey. Beverages: beer, wort, yeast, soft drinks, fruit concentrates, fruit drinks. Food: tomato sauce, vegetable paste, seasoning, sweeteners, yeast paste, salad, meat emulsion, edible oil. Candy: syrup, cream stuffing, fruit puree, fruit filling, pudding, jam, jelly, chocolate. Cosmetics: creams and lotions, hair gels, hair dyes, essential oils. 3RP China Cooking Oil Pump belongs to positive displacement pump and has the advantages of outstanding self-priming ability, high efficiency, and long life. It applies to delivering suspension liquid with soft solid particles, corrosive medium and suspension liquid. Application scope: Dairy products: yogurt, cream, ice cream, cheese and whey. Beverages: beer, wort, yeast, soft drinks, fruit concentrates, fruit drinks. Food: tomato sauce, vegetable paste, seasoning, sweeteners, yeast paste, salad, meat emulsion, edible oil. Candy: syrup, cream stuffing, fruit puree, fruit filling, pudding, jam, jelly, chocolate. Cosmetics: creams and lotions, hair gels, hair dyes, essential oils. 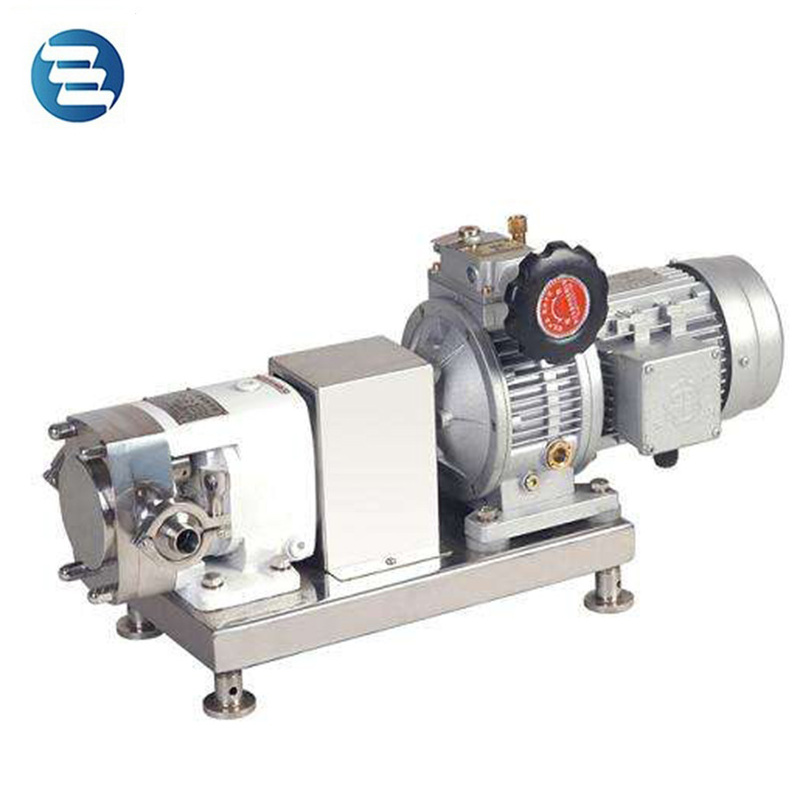 Application: Self-priming pump is well used in food, beverage, chemical and cosmetic liquid industries. 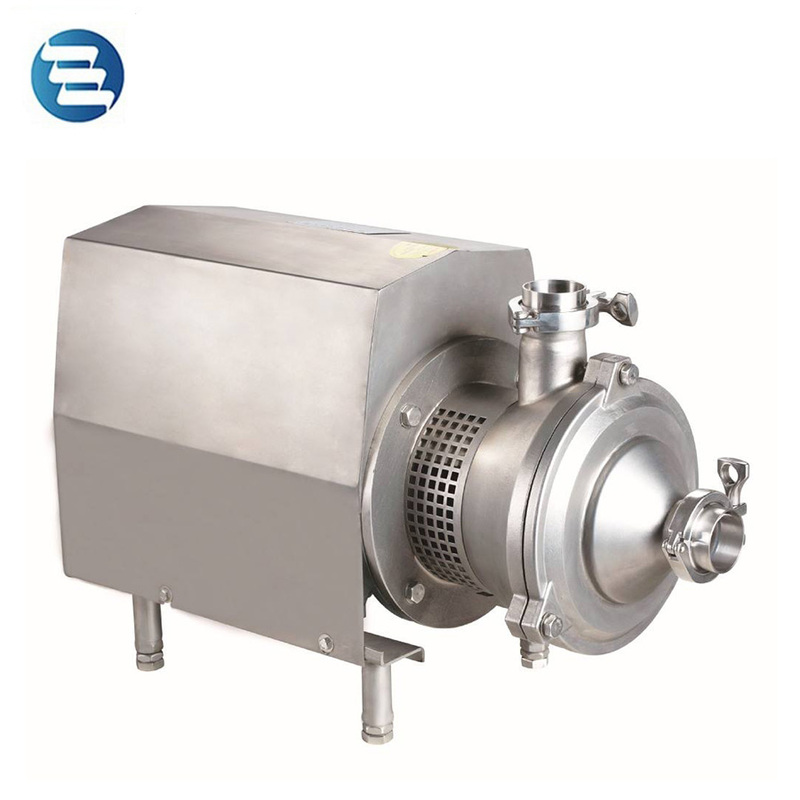 1).The chocolate mass pumps is specialized for delivery the chocolate mass. 2).The pump body is with water-circulating heat preservation system. 3).Customers can choose different model according to the flow rate required 4).The chocolate mass pump can be used individually or with other production line for automatic chocolate mass feeding. The main material of chocolate is cocoa butter, and it is usually in solid.Before the chocolate material is put into the refiner/conche,the melting process is needed.Further more the chocolate melting tank can extend the life of refiner/conche. TOP Copyright © 2017-2022 Liaoning MEC Group Co., Ltd. All rights reserved.